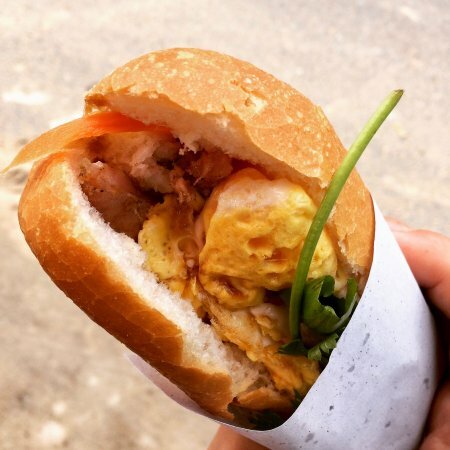 There aren't enough food, service, value or atmosphere ratings for Sau's Banh Mi, Vietnam yet. Be one of the first to write a review! Great Banh Mi for very reasonable price 15 D. The best option for lunch in Mui Ne. Fortunately, we stayed very close. 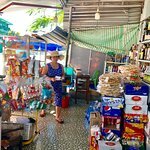 We ended up going for Bánh mì Lunch there about Five Times during our 7 days stay 👍🏼 Very good Bánh mì, also cheap and friendly and fast Service. I think we ended up going here three times. Just so delicious. I recommend the pork Banh Mi, so yummy. There is a little table where you can sit and enjoy your sandwich. 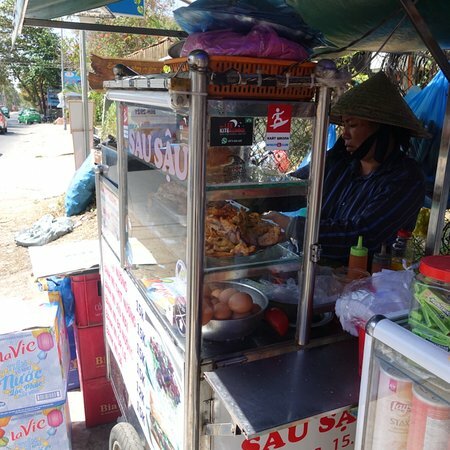 This lady is always busy because it is so good! Stopped by for a quick lunsj after beach. Had 2 chicken sandwiches. Tasted very good, and got it very quick. 35 dong with water. Cheap & excellent quality, serving road side food 24/7. I’ve never seen her shut, always people there eating or drinking. Well worth a visit for a bite & a drink. Doubles as a convenience shop as well. 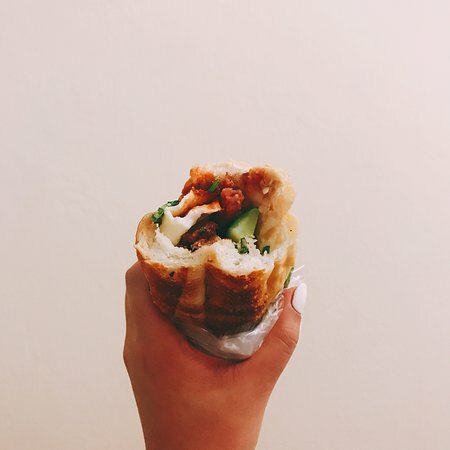 Delicious banh mi - must visit! 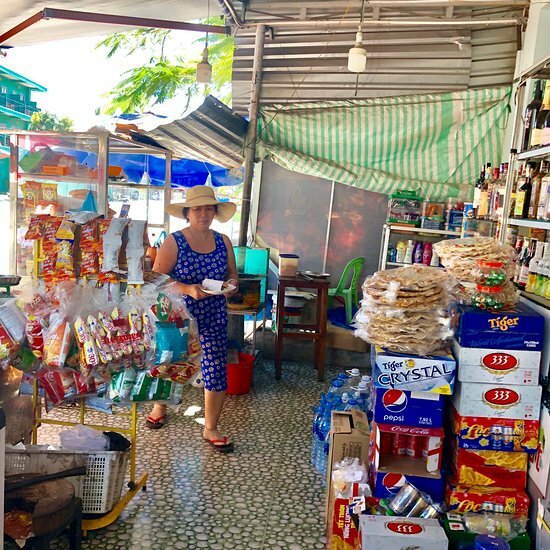 This quaint little road side stall/ shop is well worth the stop! 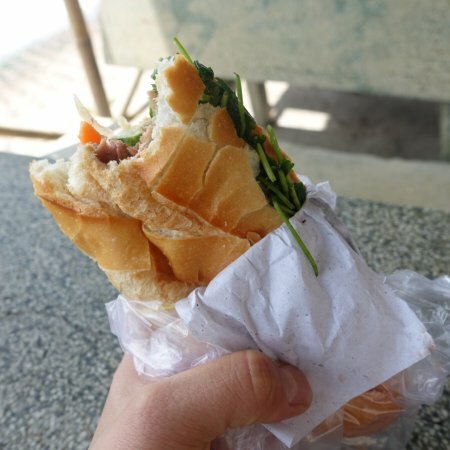 Delicious banh mi at an insanely cheap price! Great coffee and juice too! 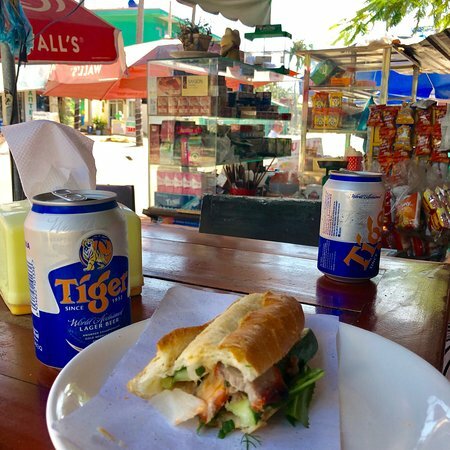 This place is clean and tidy and the banh mi is full of meat. Price is reasonable. Good for lunch! The drink is good too! 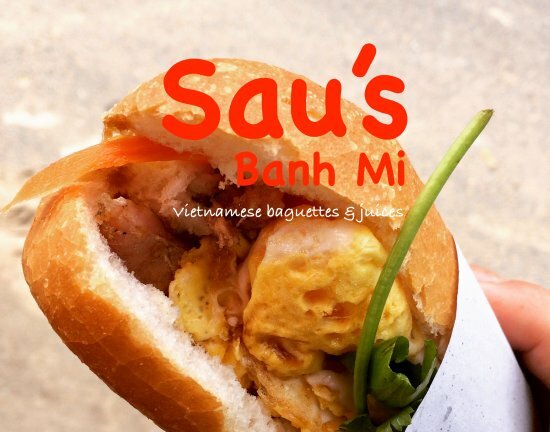 Get quick answers from Sau's Banh Mi staff and past visitors.